The Hurley Phantom Monsoon Men's 20" Walkshorts are constructed of lightweight, stretchy, recycled polyester for all-day beach comfort. 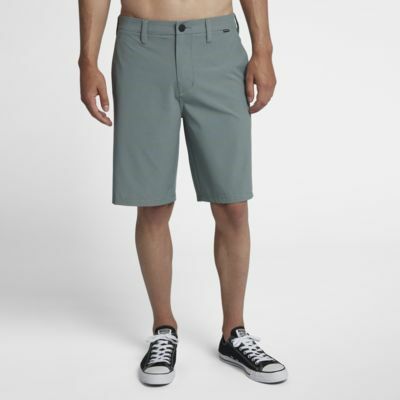 The Hurley Phantom Monsoon Men&apos;s 20" Walkshorts are constructed of lightweight, stretchy, recycled polyester for all-day beach comfort. Have your say. Be the first to review the Hurley Phantom Monsoon.